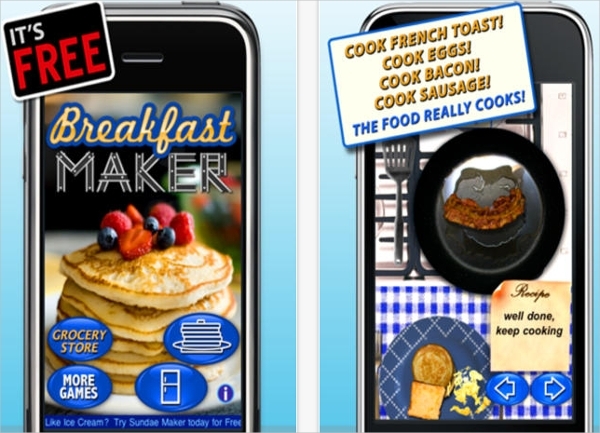 Best cooking games for iPhone-7 Must have cooking games for every budget and need. In today’s world with the advancement in technology smart phones have become an extremely important and necessary component in our daily life. It comes with multiple features which provide us more mobility and amusement. It helps us to maintain communication with our near and dear ones and even wastes our time in playing various games like Angry Birds, Words with friends, etc. Free of cost download facility. Compatibility with iPhone, iPad or iPod. Links to different Social Medias like Face book. 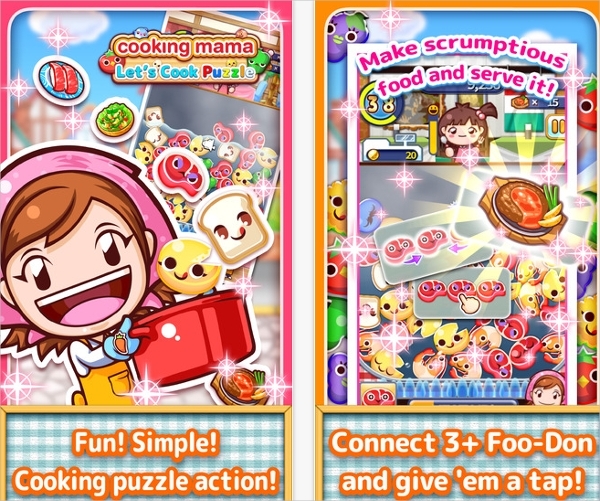 Cooking mama is now very popular over the world as the best cooking action game. Using this game you can even share your prettified Food Art in Twitter or Face Book to your friends. A variety of tasty dishes, having more recipes to be added. A great enjoyment and recreation for kids. In iPhone or ipad this game is one of the largest and extensive gaming franchise, with more than 20 million downloads. 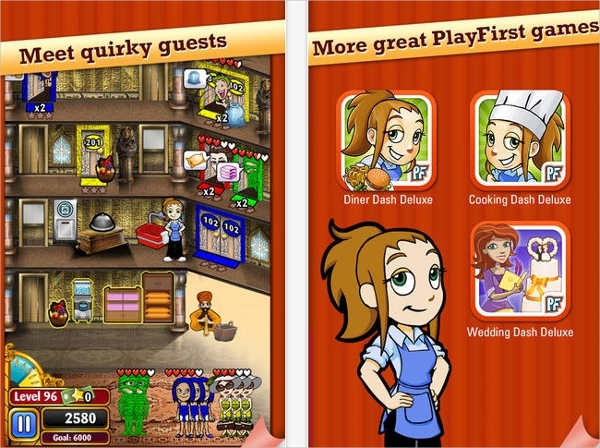 With this game you can provide delicious food and drink to your guests easily. For your customers it also provides free room service, extra blankets in your hotels. Easily compatible with your iPhone and iPad. You can enjoy this fast game with different challenging levels. Decorate your hotel with various upgradable food items. 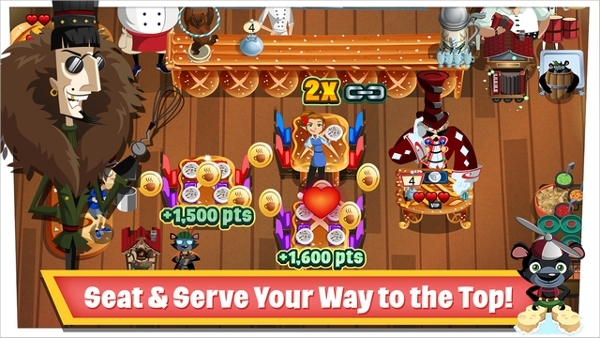 Using this game you can make tasty and mouth-watering dishes and desserts from all over the world. Use all possible kitchen appliances like rice cookers, pizza makers, coffee makers, popcorn makers, etc. to cook hundreds of dishes. You can even prettify your restaurant to attract more clients. Many dishes to cook using more than 150 ingredients. Compatible with iPhone and iPods. Many upgradable levels for your kitchen appliances and for your interior decorations are available. It is the most attractive interesting and entertaining game for your iPod and iPhone. You can cook French toast, pancakes, bacon and sausage in a simple way. It helps to make awesome breakfast with the help of many tasty ingredients. Once you make your breakfast, you can share it in face book and make a show off to your friends. It can be used in any iPhones, iPad or iPod touch. 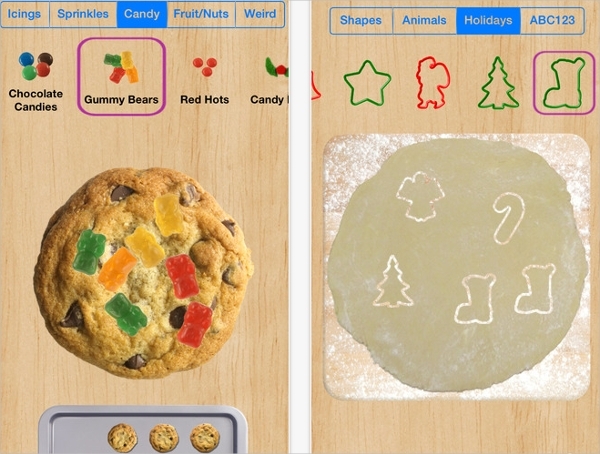 This game application helps you to mix, oven-bake and prettify your cookies. In this game you can mix your ingredients in a bowl with your finger. You can bake your cookies in few seconds by just placing it in your oven and adjust the timer. Sharing your perfect cookies with your friends. Adding extra toping of nuts, candies, chocolates to make it more delicious and mouth watering. 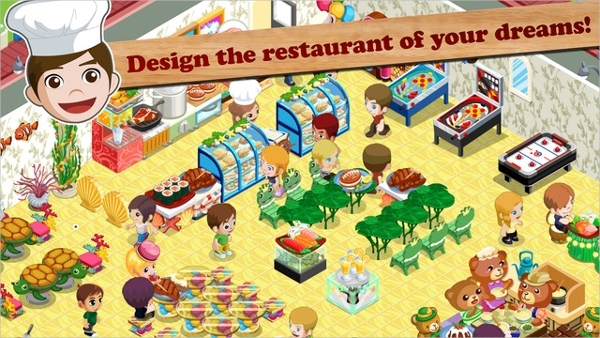 It is the most amazing and interesting game for cooking which can make your restaurant close to a 5-star one. Here you can serve your customers in more than 50 challenging levels. Huge amount of tips from your customers by serving their individual orders very fast. Two modes to play: – Career Mode and Endless Shift Mode. Applicable to all iPhones, iPads. 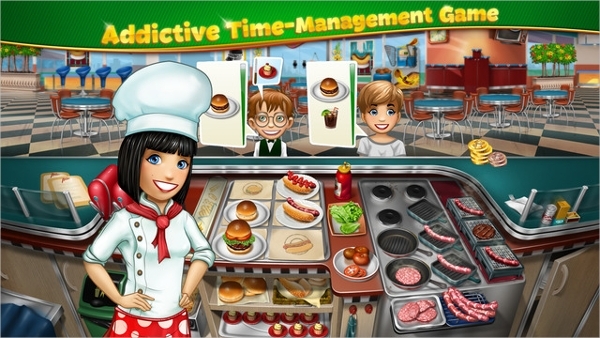 We have tried our best to cut out your task in searching for efficient, easy, fast and reliable cooking games for your iPhone. All the above gaming programs are free, simple to use and hardly take up any storage space. Pick out the one which appeals you the most.